Customers from around the world use Mobile Attendance to track attendance easily and conveniently using Android devices. Our customers range from The United States of America to New Zealand. Be smart and become one of them! Download the app and evaluate Mobile Attendance for 14 days for free. 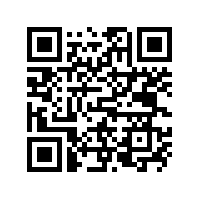 Or scan this QR code to install the app on your Android device.